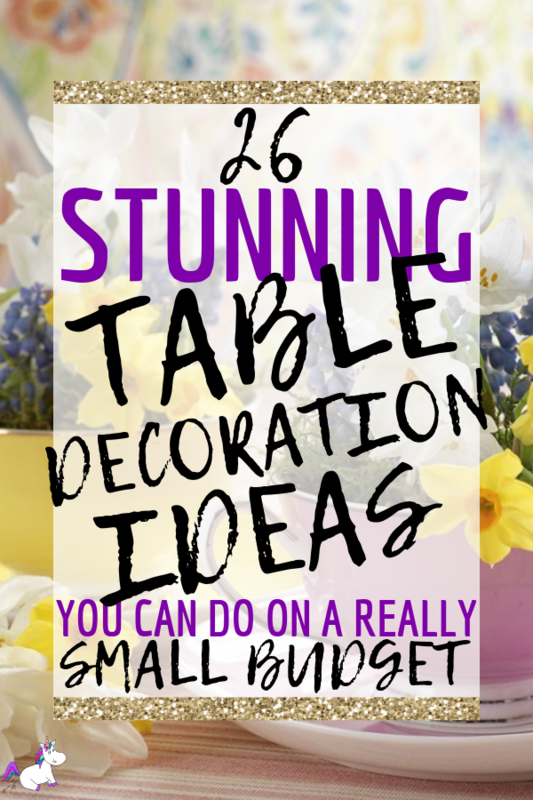 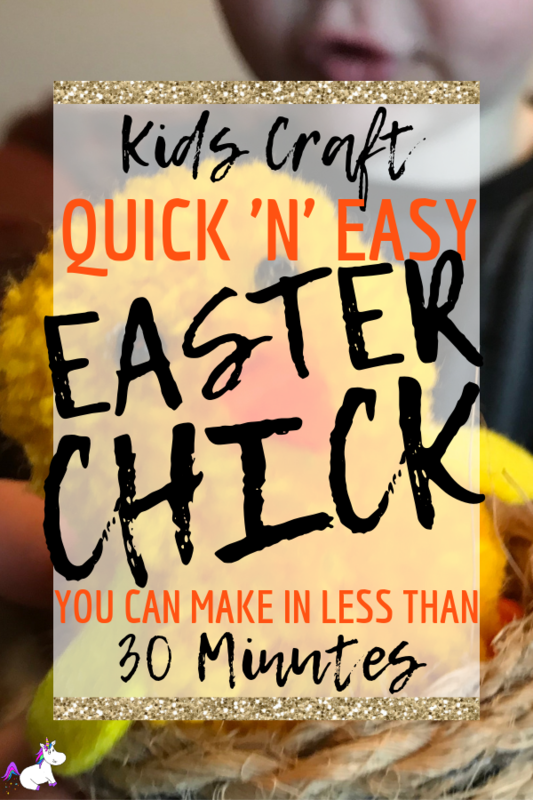 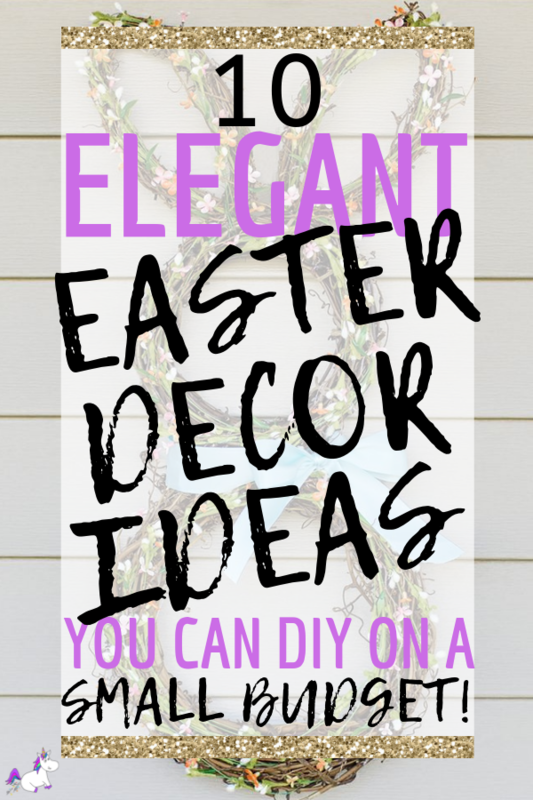 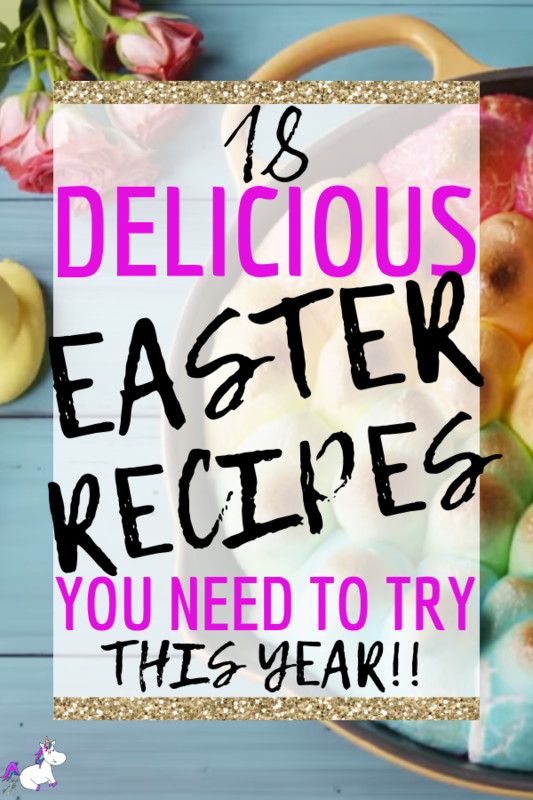 10 Elegant DIY Easter Decor Ideas You Need To See! 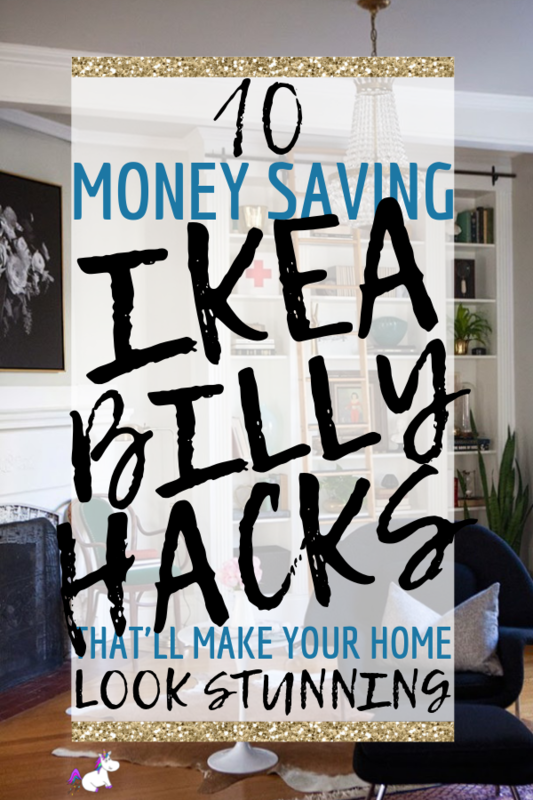 10 Outrageously Cheap IKEA Billy Hacks You Have To See! 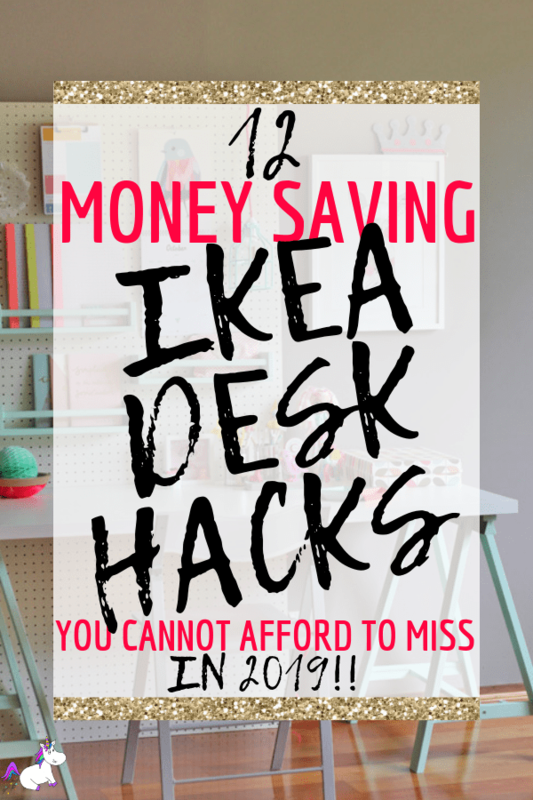 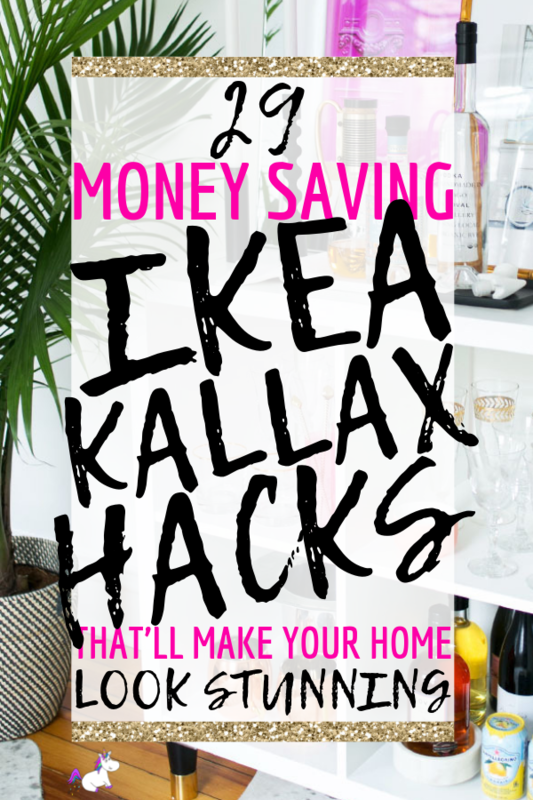 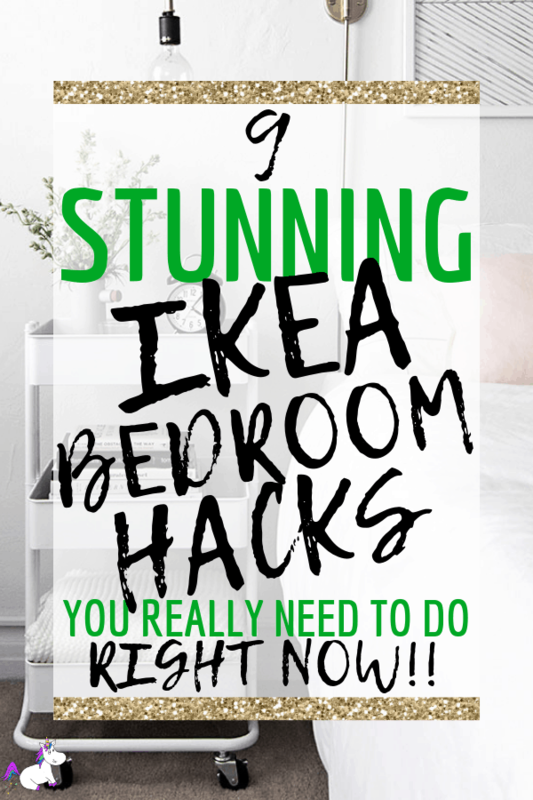 29 Ikea Kallax Hacks That Will Blow Your Mind! 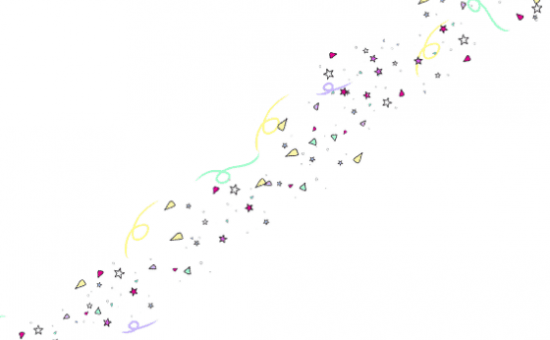 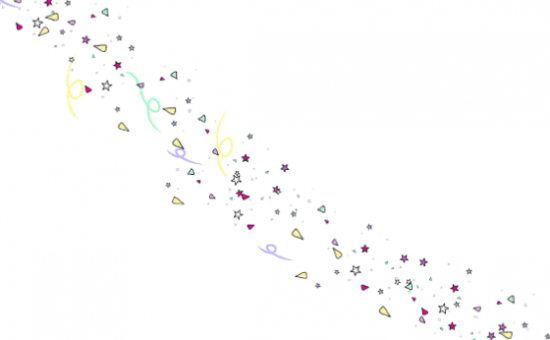 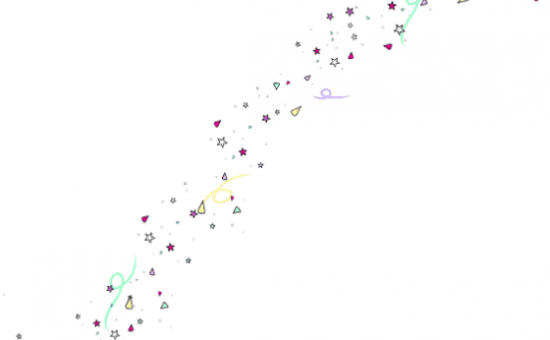 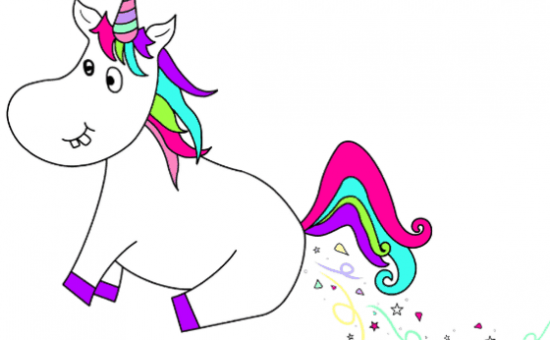 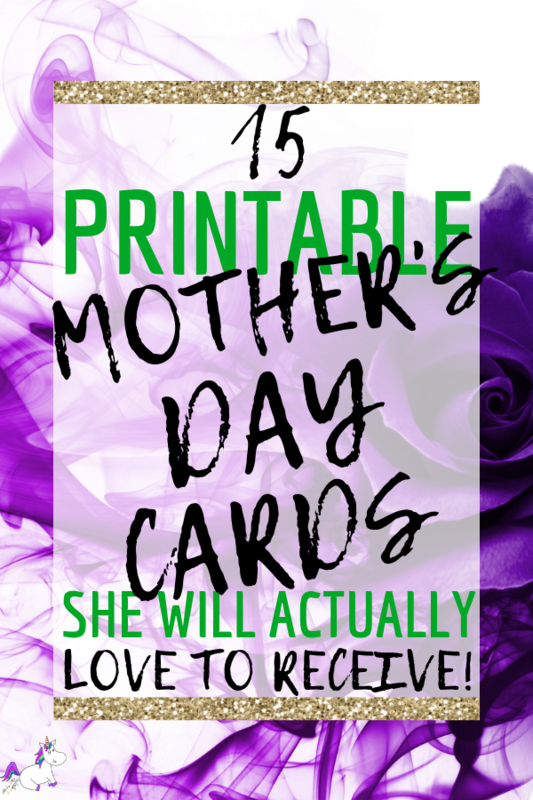 15 Printable Mother’s Day Cards She’ll Actually Love! 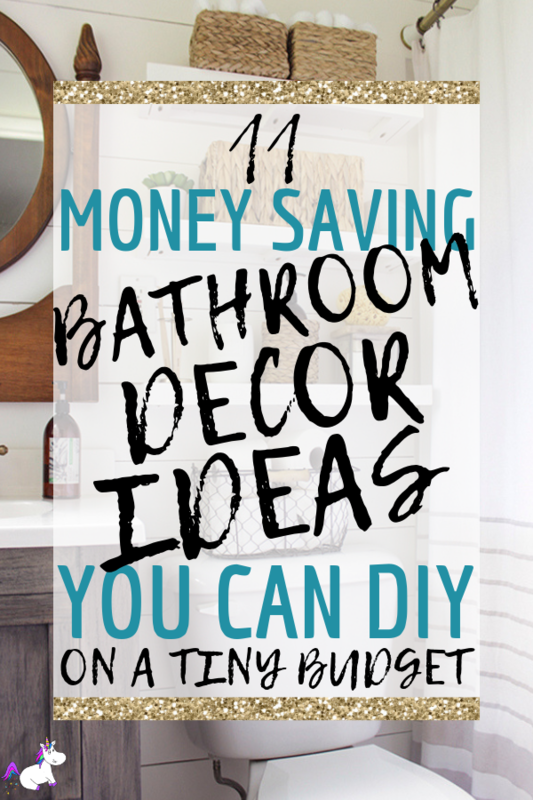 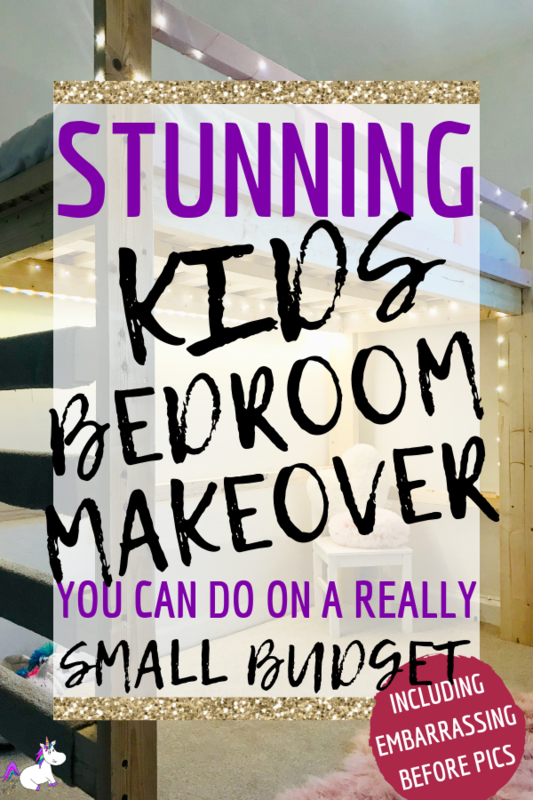 Stunning Bedroom Makeover On A Budget ~ Including Embarrassing Before Photos! 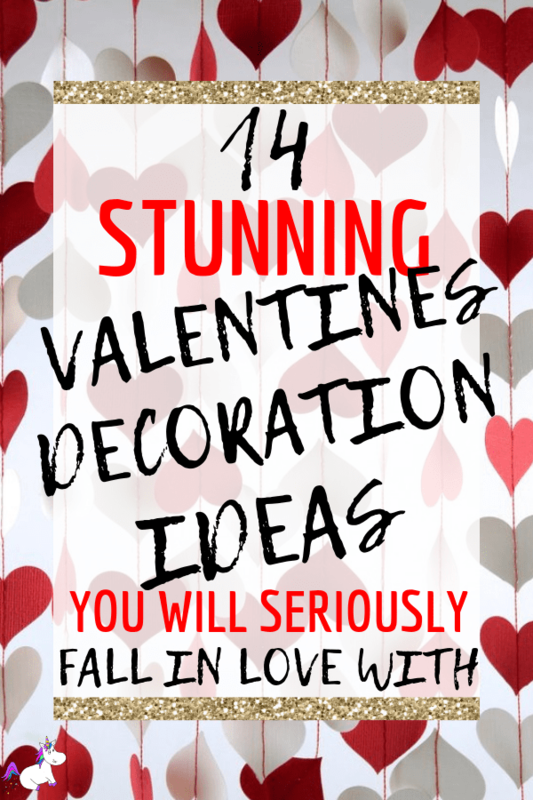 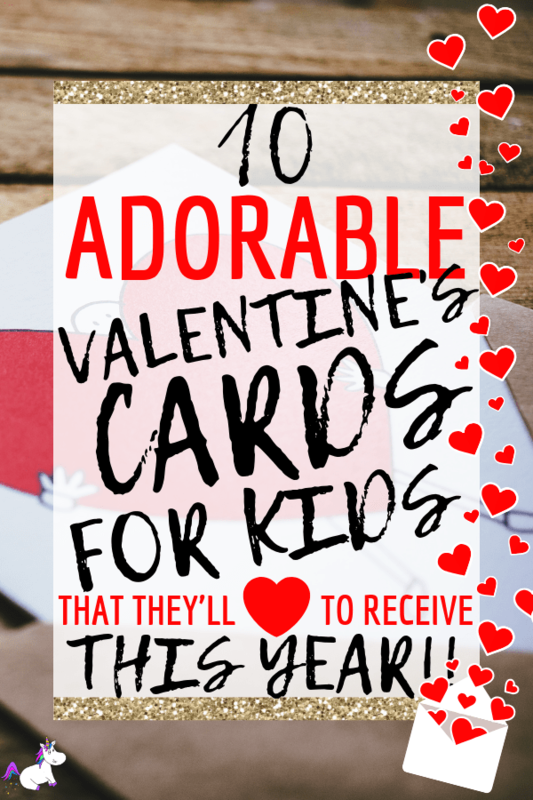 14 Beautiful Valentine’s Day Decoration Ideas You’ll Fall In Love With!